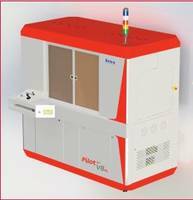 The FARO Prizm Laser Line Probes are suitable for molded parts where color and surface texture are required. 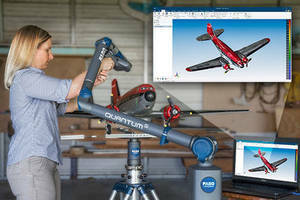 These probes are used with FARO Quantum ScanArm arm family. The unit’s color scan enables user to view and manipulate detail 3D color point cloud model on a computer screen. 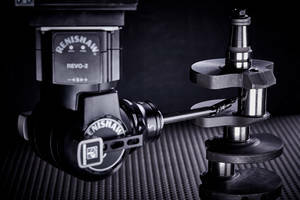 Renishaw’s RMP400 Machine Tool Probe is suitable for mold and die and aerospace applications for measuring complex shapes and contours. Unit uses radio transmission with frequency hopping spread spectrum technology that avoids interference and transmission dead spots. Probe’s ultra-low trigger force eliminates surface and form damage that is suitable for inspecting delicate workpieces. 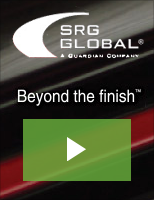 SFP2 Measurement Probe improves surface finish measurement ability. 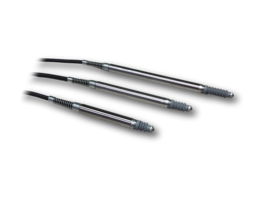 Universal Touch Probe reduces SKU inventory, enhances versatility. 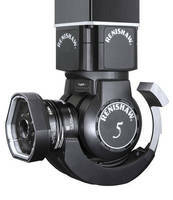 Non-Contact Vision Probe enhances REVO measurement capabilities. 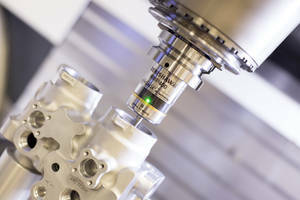 Scanning Probes support 3D CMM tactile scanning. 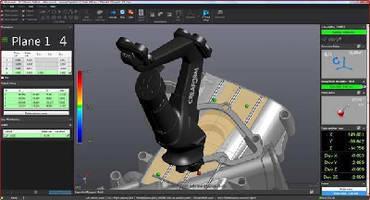 CMM Systems offer end-to-end inspection solutions. 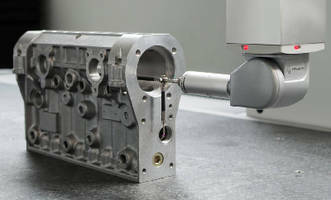 CMM Motorized Probe Heads offer 7.5° indexing increment.